Create an artist radio playlist. 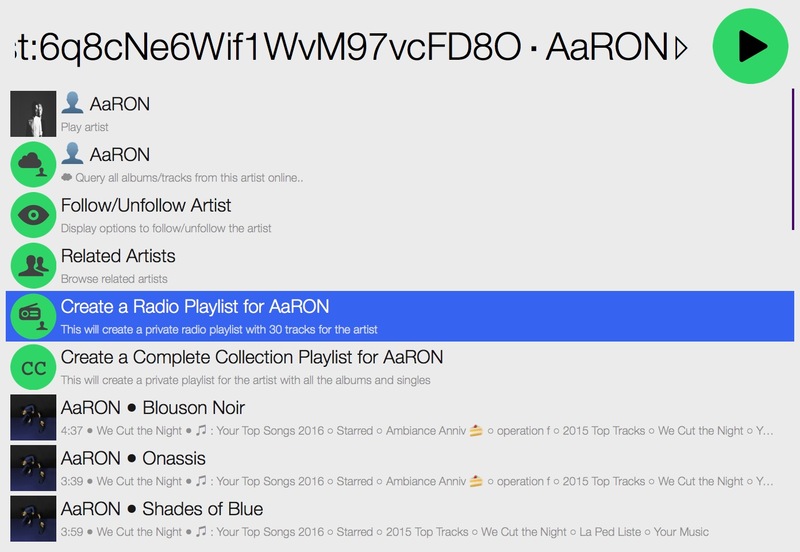 It will create the playlist and automatically refresh your library. 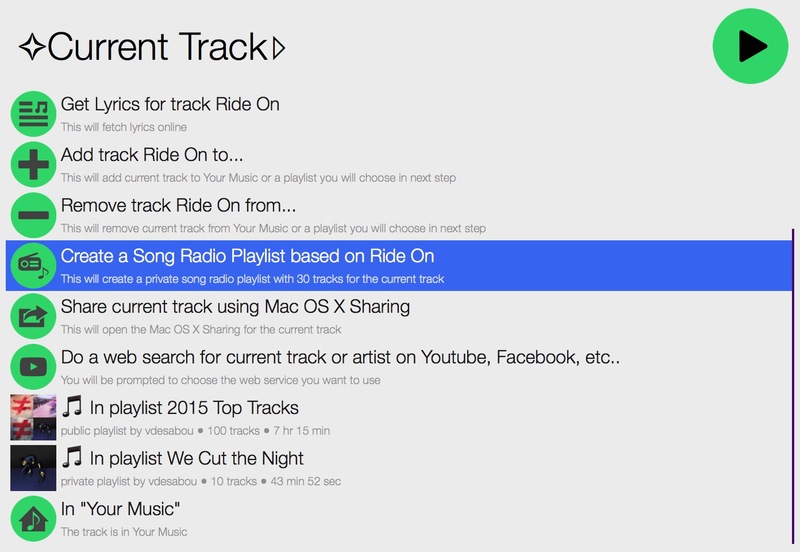 Create a song radio playlist. 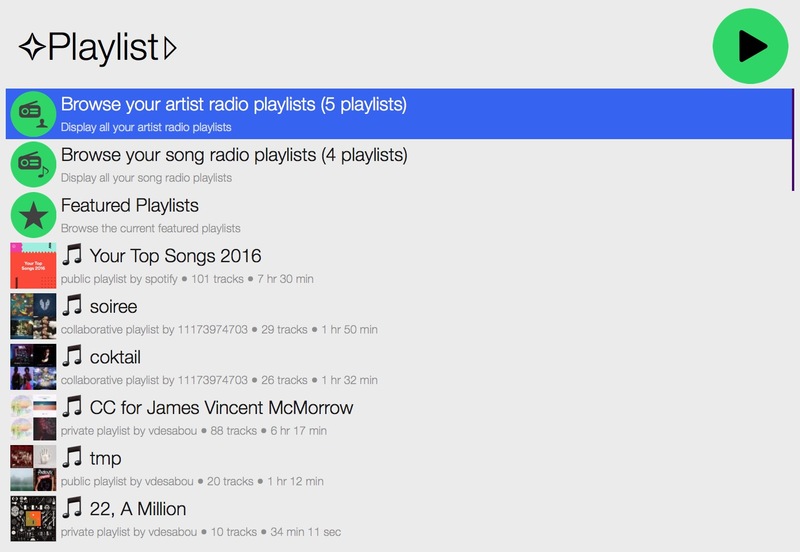 Browse your artist radio playlists. 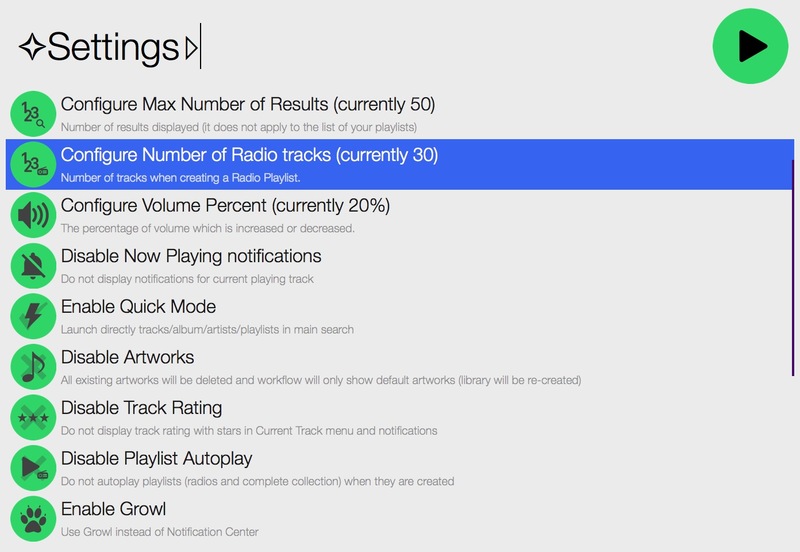 Change number of tracks in a radio playlist in Settings menu. 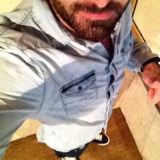 Add radio playlist to library. 1 for adding to library, 0 otherwise.